After charting a top-five hit with “Boo’d Up” on the Hot 100, which recently peaked at No. 1 on Billboard’s R&B charts. 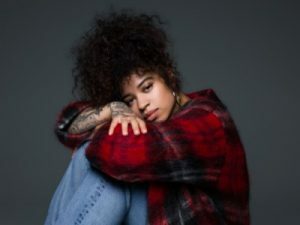 Ella Mai attempts to strike gold again with her new record “Trip”. The track is produced by Keys and Mustard, who also produced her 2017 EP Ready, and finds Ella attempting to part ways with a relationship that’s too good to be true.